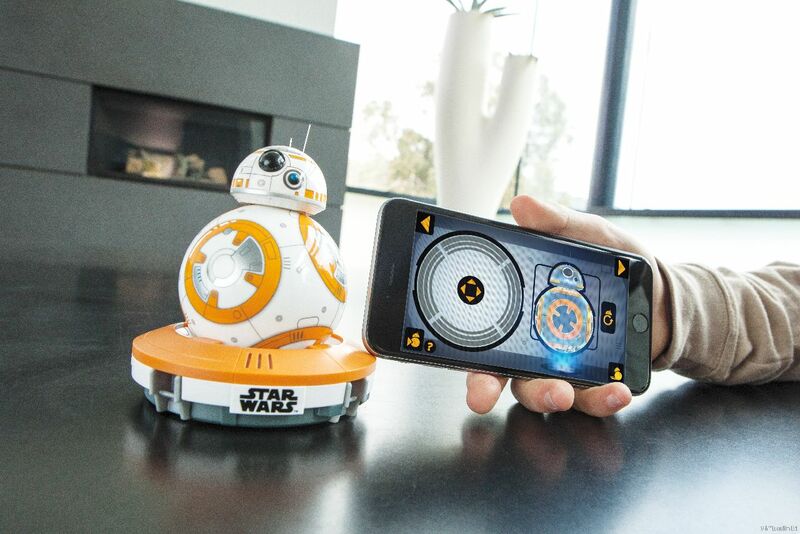 Remote Controlled BB-8 Is The Greatest Toy Ever!!! 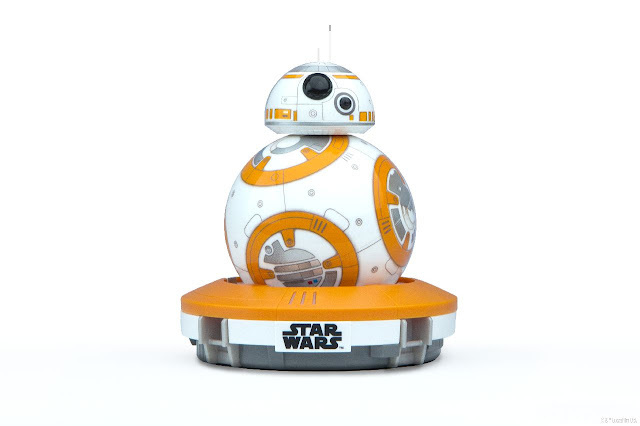 Force Friday, the day where al the new Star Wars goodies are let loose upon the world, is almost here, and I think we’ve found a winner: the impressive toy version of everybody’s new favourite droid BB-8. Coming from Sphero, the company responsible for engineering the actual, working BB-8, this app enabled droid is unlike anything you’ve seen before, an adaptive personality that changes as you play. It features a wide range of emotions, perks up when you give it voice commands, and can even explore its surroundings on its own. Check out the video below, and get ready to part with all of your money. 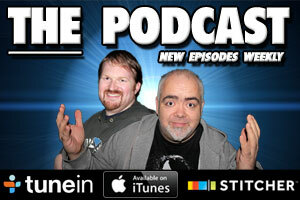 The Movie Bit: Remote Controlled BB-8 Is The Greatest Toy Ever!! !